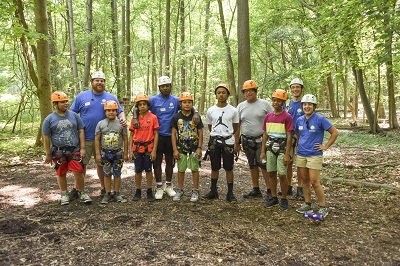 The mission of the Urban & Community Recreation Division is to provide county residents that have been determined as economically disadvantaged and in need of financial assistance, the opportunity to participate in highlighted Monmouth County Park System recreation programs and activities at a lower cost. The Monmouth County Park System established the Urban & Community Recreation Division in 1985 in an effort to provide recreational opportunities to qualified county agencies at a lower cost. In order to make these recreational services available, the Monmouth County Park System initiated the Recreation Assistance Program. This program assists certified agencies that serve at least a minimum of 85% of participants that have been determined to be economically disadvantaged and in need of financial assistance. We are located at Big Brook Park in Marlboro. Big Brook Park is home to a portion of the Henry Hudson Trail, an outdoor pool, and other outdoor recreation facilities. In addition to the Recreation Assistance Program, the Monmouth County Park System offers an afterschool program at the Coastal Activity Center. The program provides quality recreational activities for elementary school-age (grades K-5) children on Monday, Thursday and Friday, 3-6 p.m. For more information, please call 732-460-1167, ext. 21. 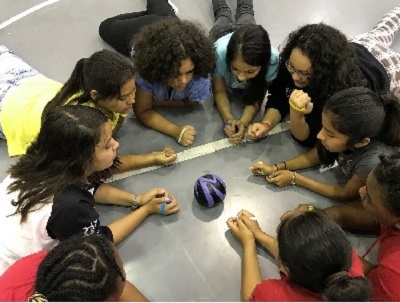 Urban & Community Recreation provides a week-long adventure-based camp called Extreme Team. 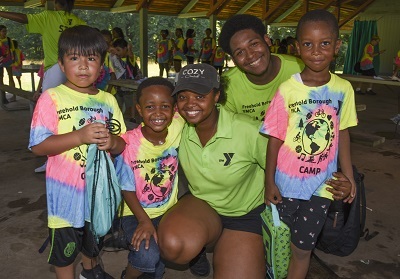 This camp brings middle school students from each of the underserved communities to different county parks to experience a wide array of recreational opportunities. Over an eight-week period, each municipality is provided with a minimum of two weeks of camp for 10 campers.